Born in 1993 in Tainan, Taiwan, TaTan began his violin lessons at the age of seven. He studied with violinist/violist I-Chen Wang and violinist Wen-Liang Yiu. 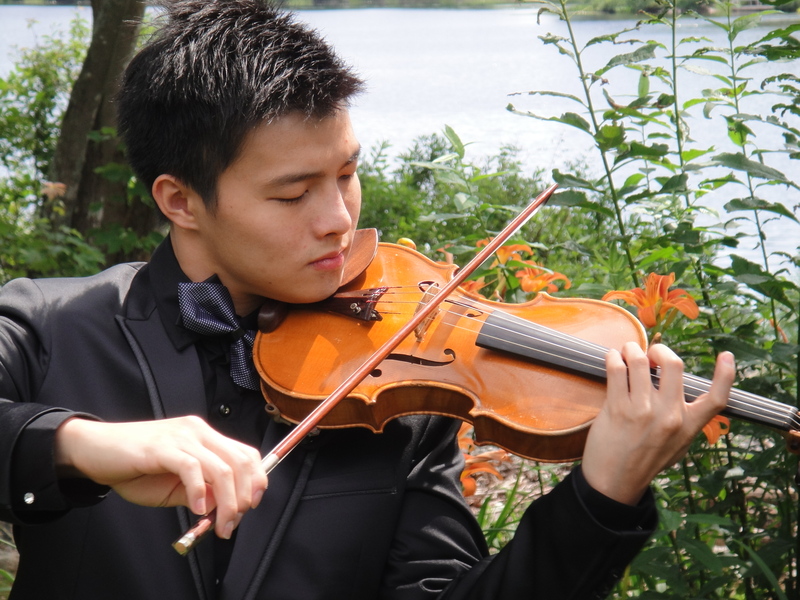 In 2007, TaTan immigrated to Canada and started lessons with violinist Myonghae Yoon. Currently, TaTan is a student at Dalhousie University’s Fountain School of Performing Arts with violinist Phillip Djokic. TaTan is prize winner of many music competition awards in Taiwan. In Canada, TaTan has also won many awards including the Kiwanis music festival, provincial music festival, and first place in the Rose Bowl Competition for two years.